Punta Cana has a varied, active nightlife and every day there is another addition to the growing list of establishments that offer night time entertainment. Tons of Spring Breakers, amazing clubs, open bar, what else could you want? 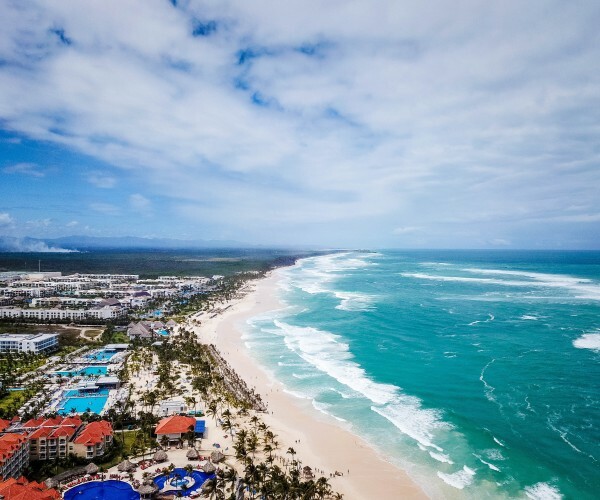 Looking for things to do in Punta Cana? 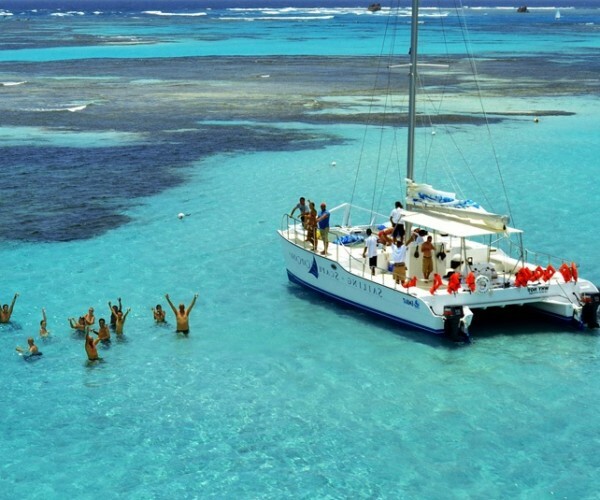 We offer a large selection of sightseeing excursions, attractions, day trips and tours in Punta Cana. Discover the ultimate adventure with our many incredible activities ! 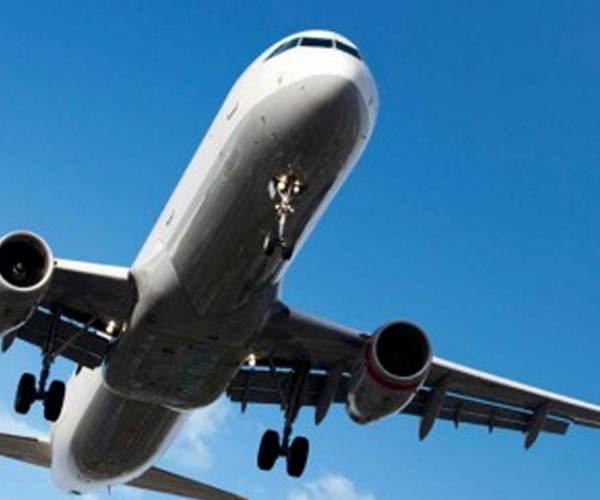 We offer discounted student airfare and we have group deals for those travelling with more than 12 people. When you land in Punta Cana, we’ll be waiting to pick you up and get you to your hotel. At the end of the week when it’s time to leave (even though you won’t want to), we’ll pick you up at your hotel and bring you to the airport.